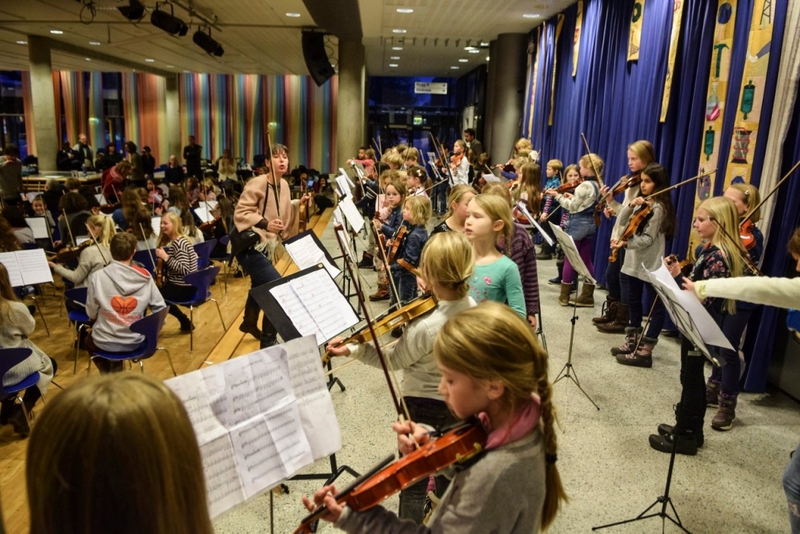 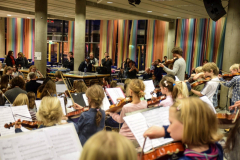 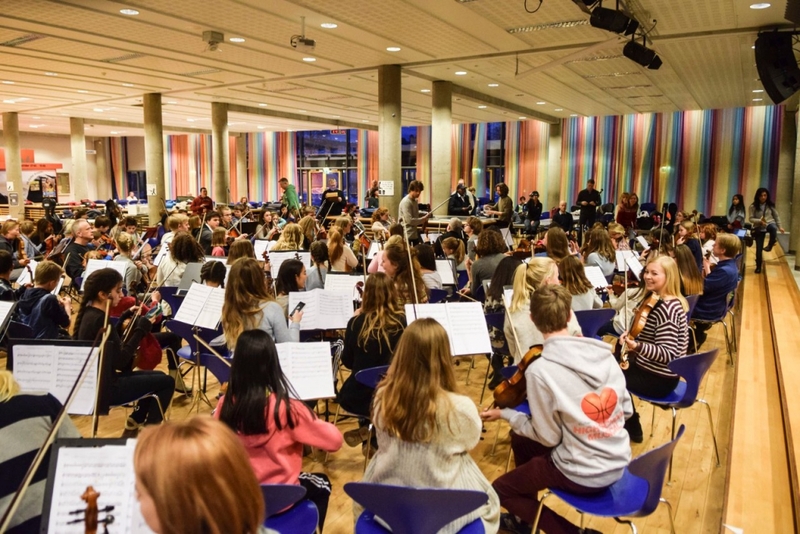 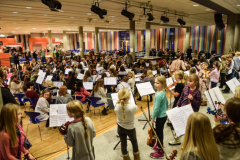 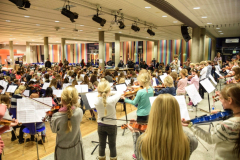 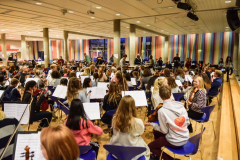 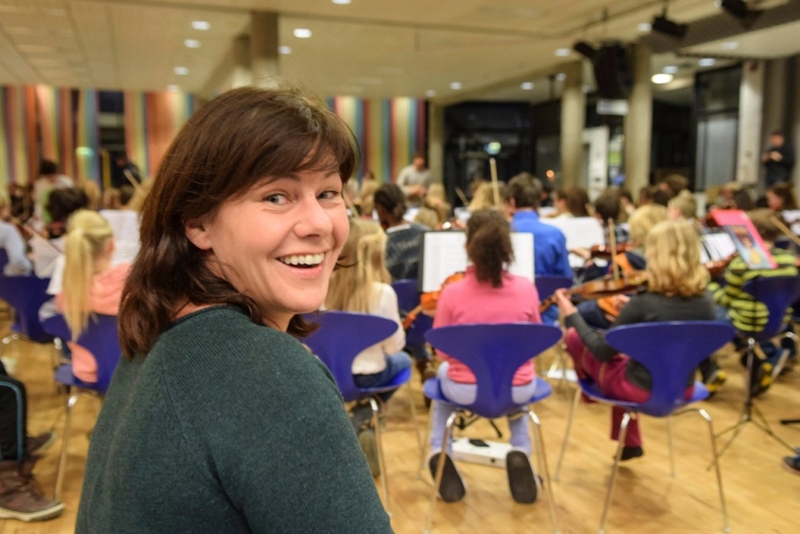 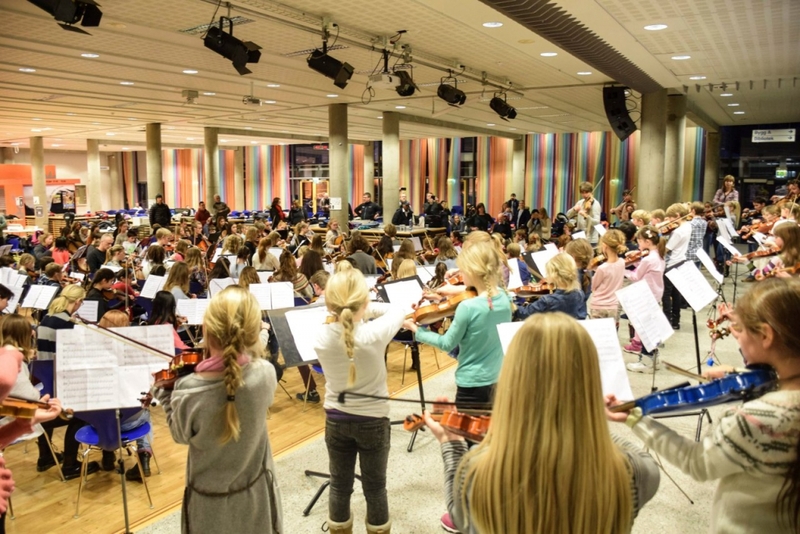 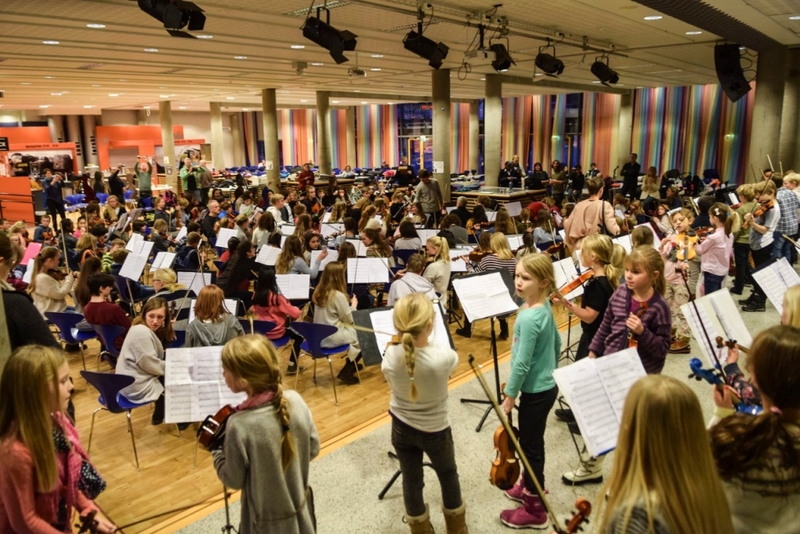 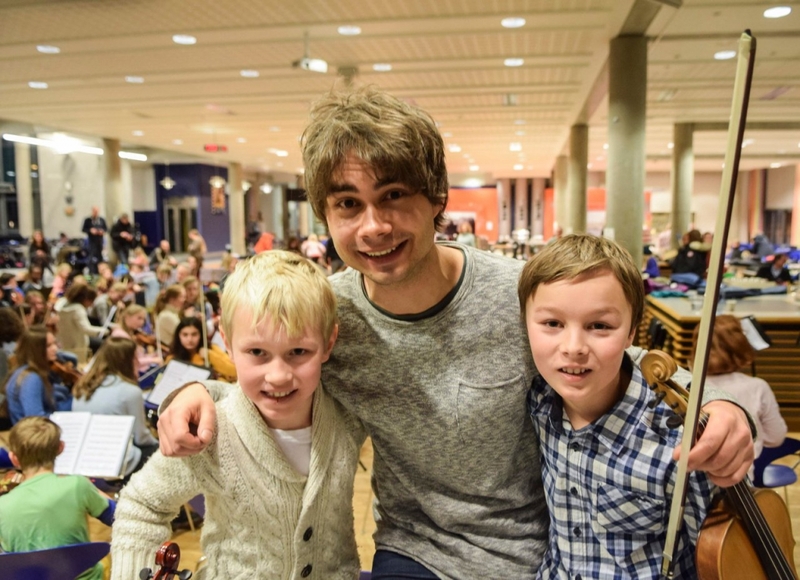 150 young string players from all over Vestfold got a solid dose additional playing pleasure and enthusiasm after a hectic but oh so fun weekend together with Alexander Rybak in Sandefjord. 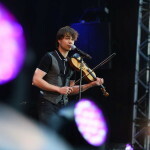 “This is not a job, it’s just fun. 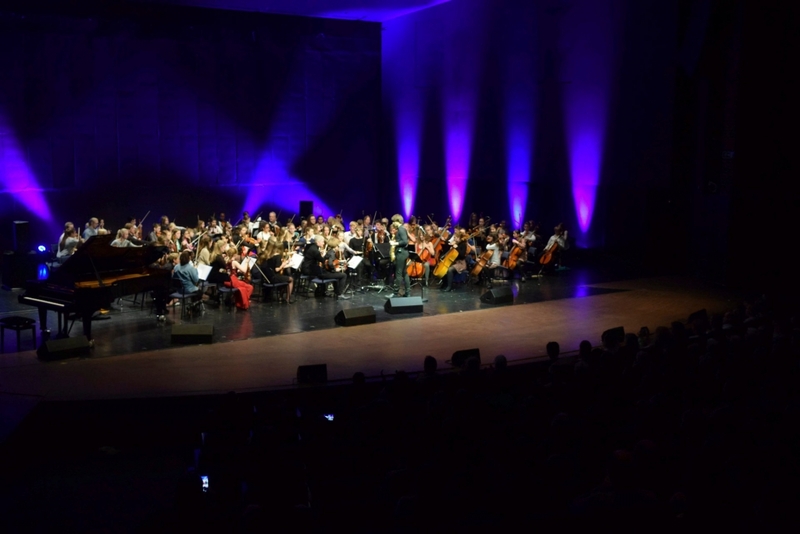 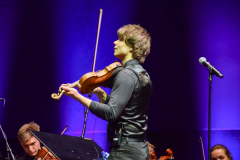 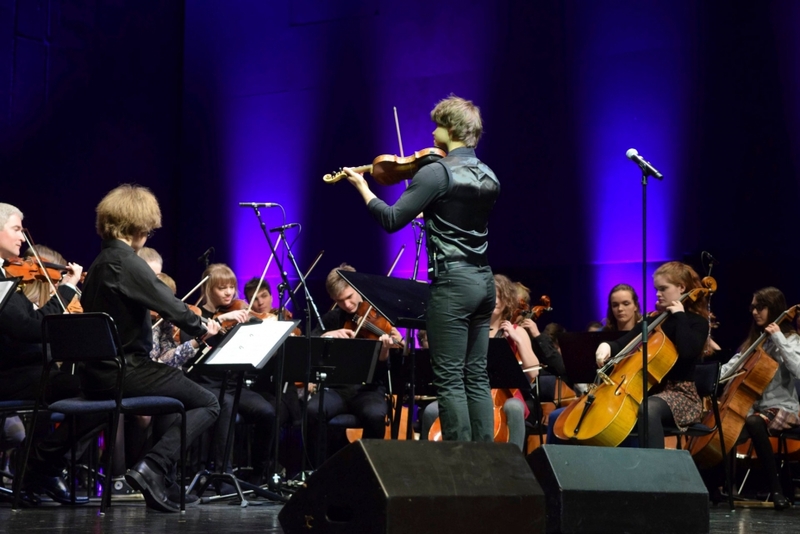 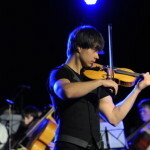 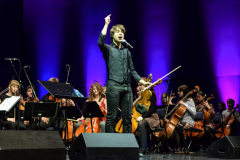 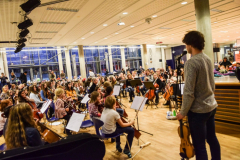 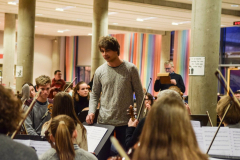 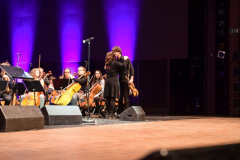 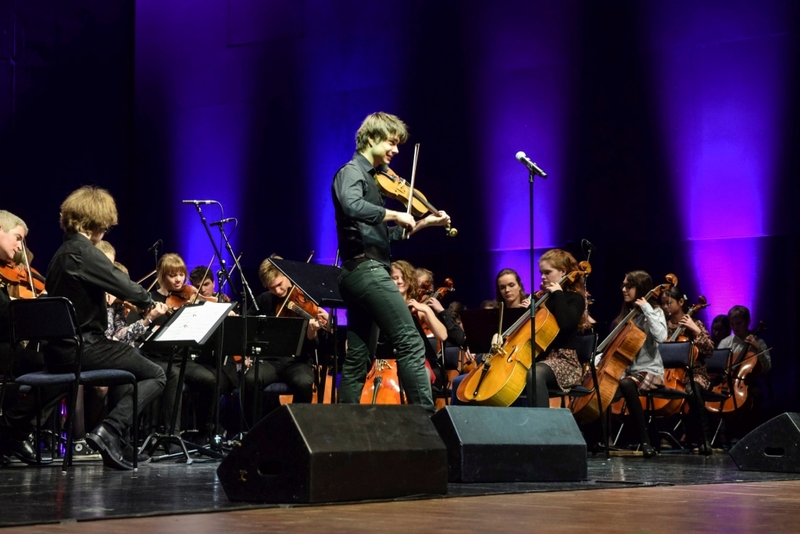 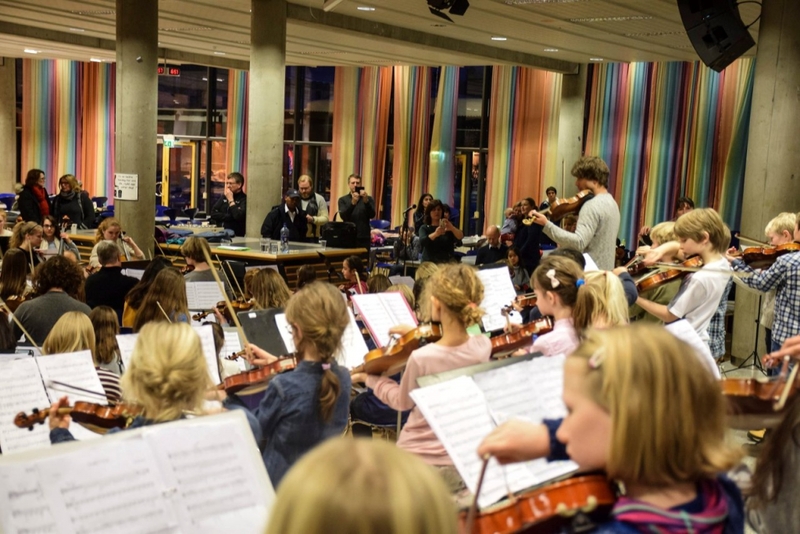 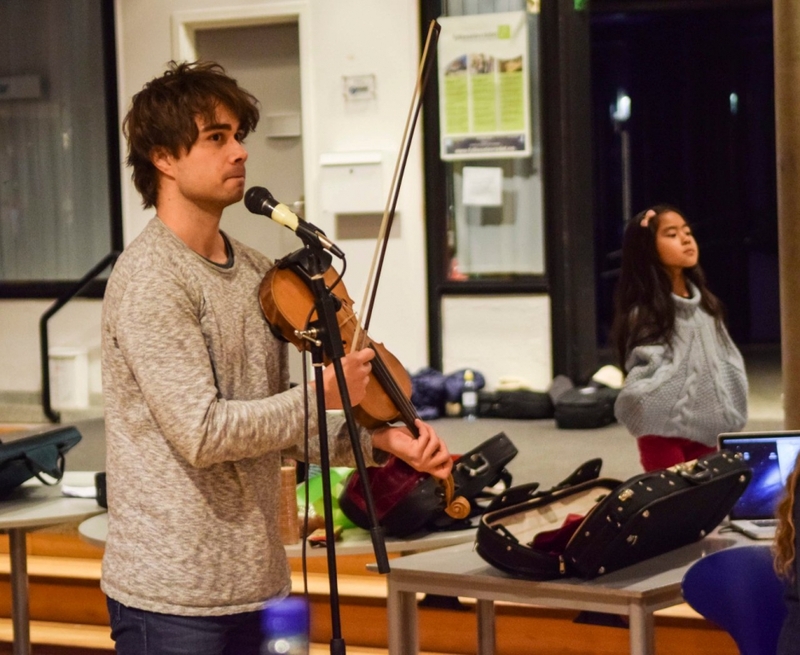 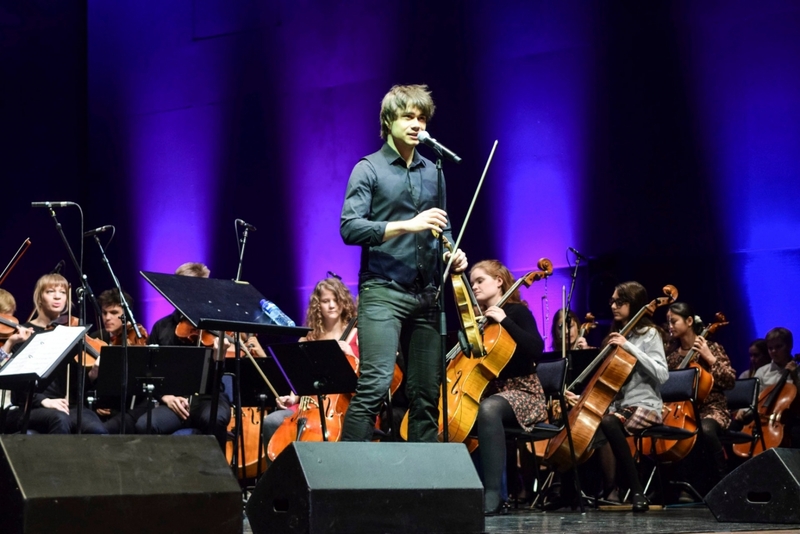 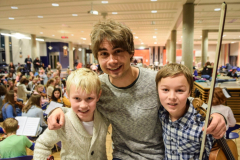 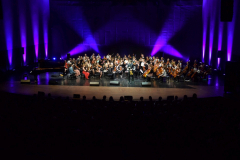 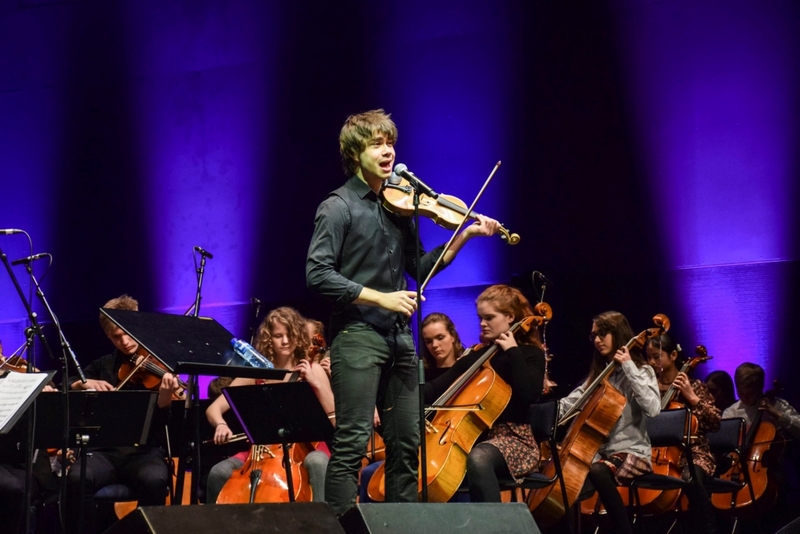 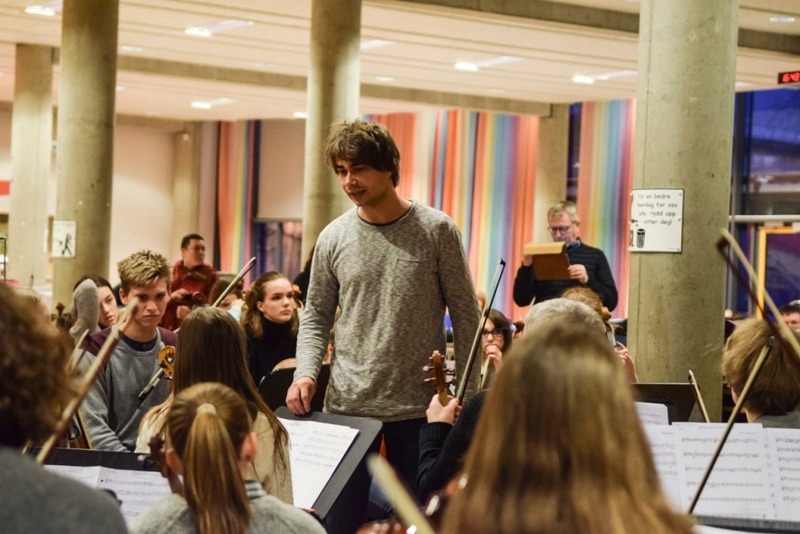 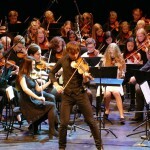 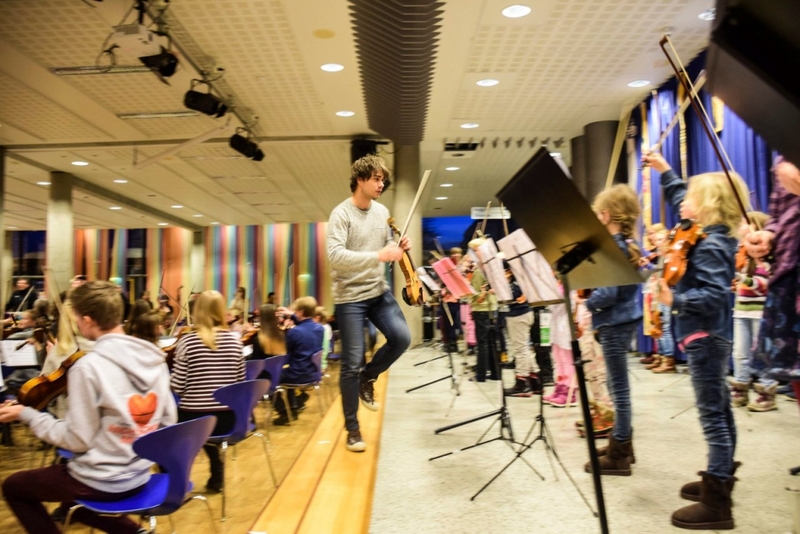 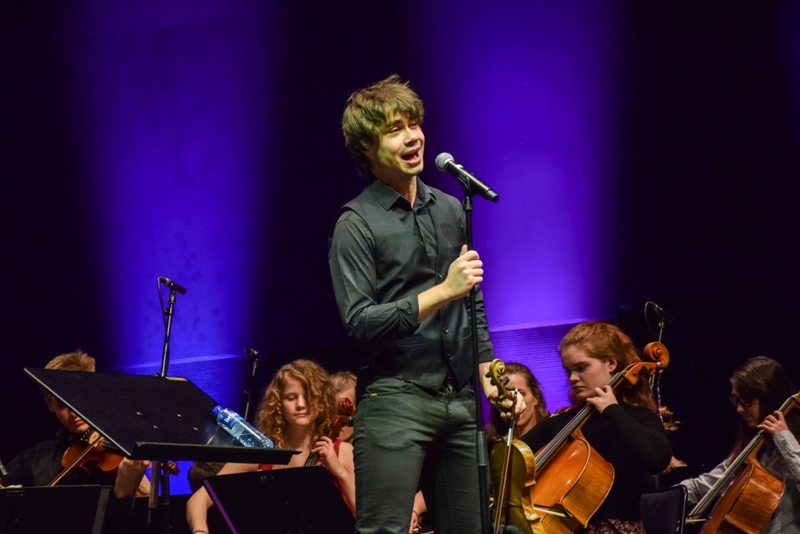 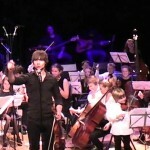 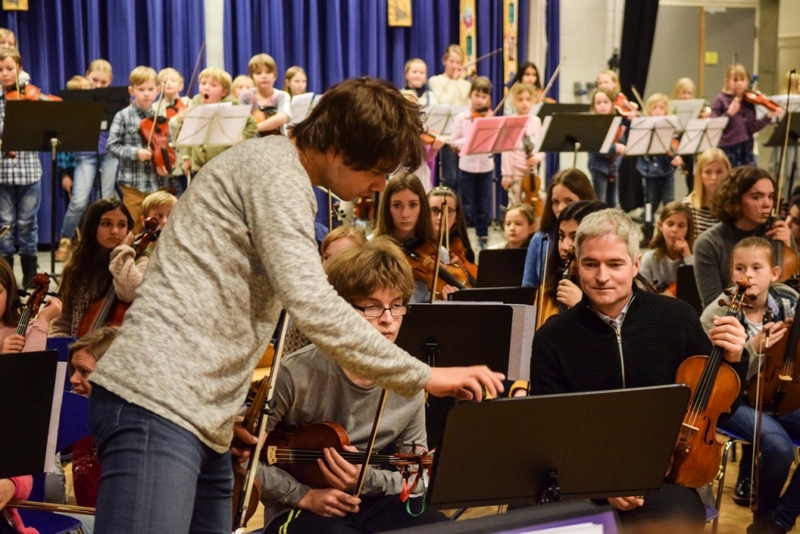 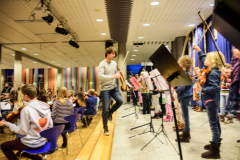 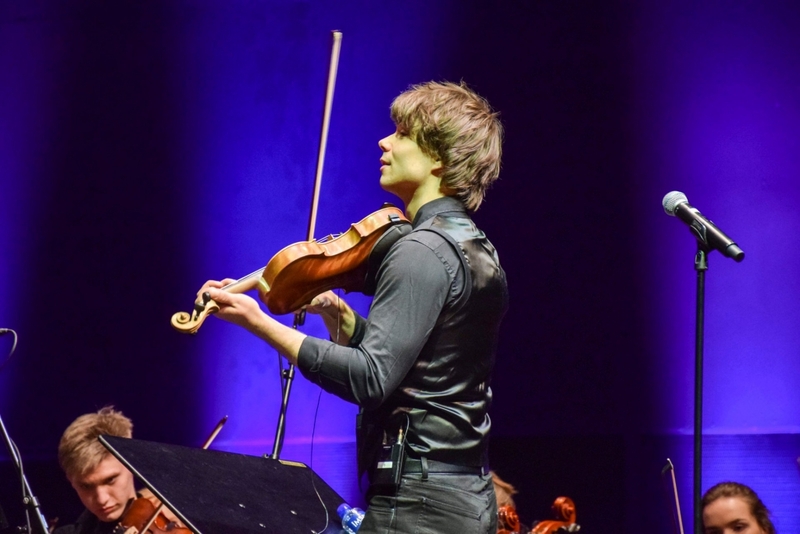 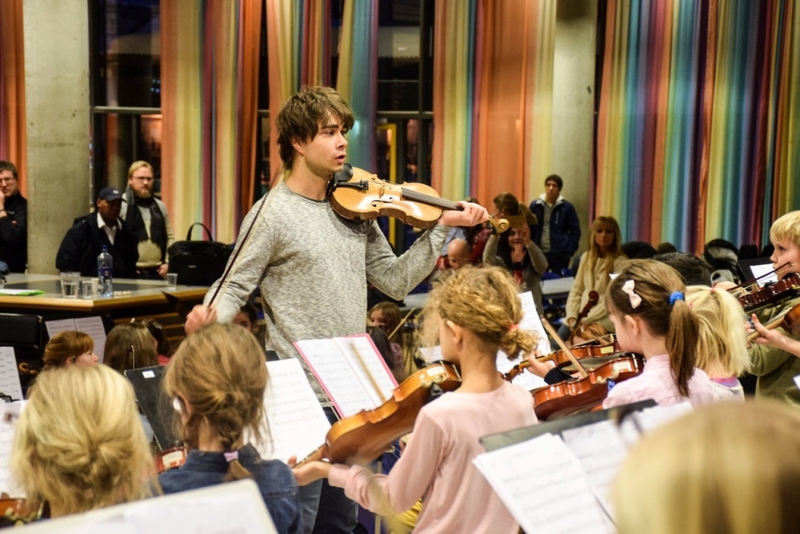 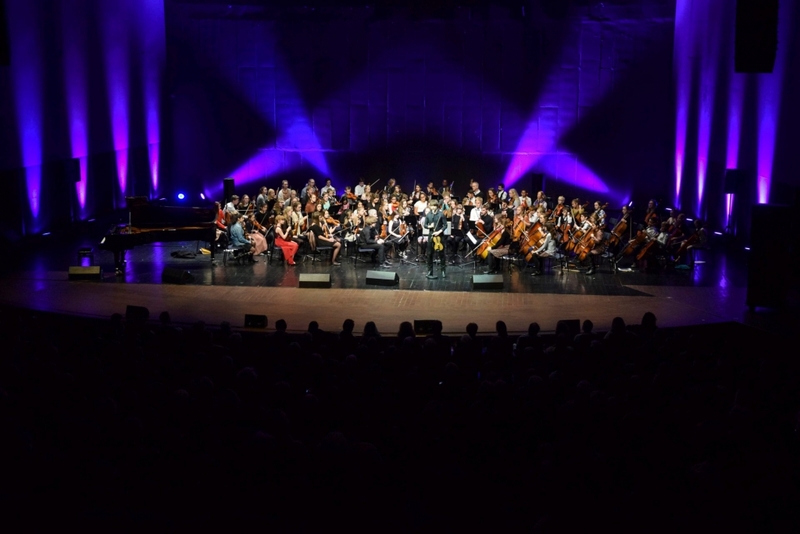 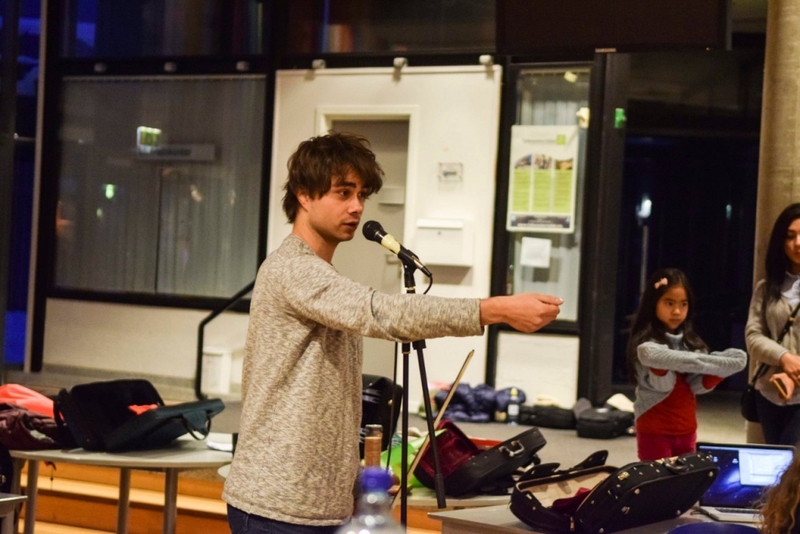 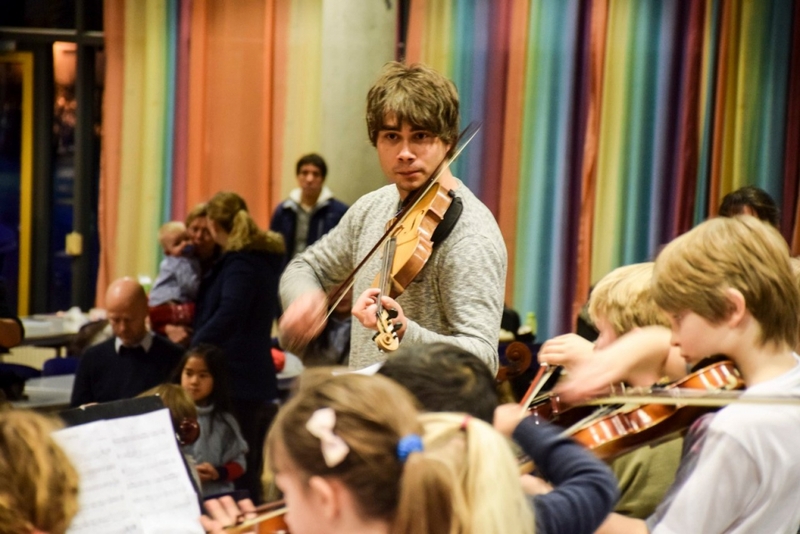 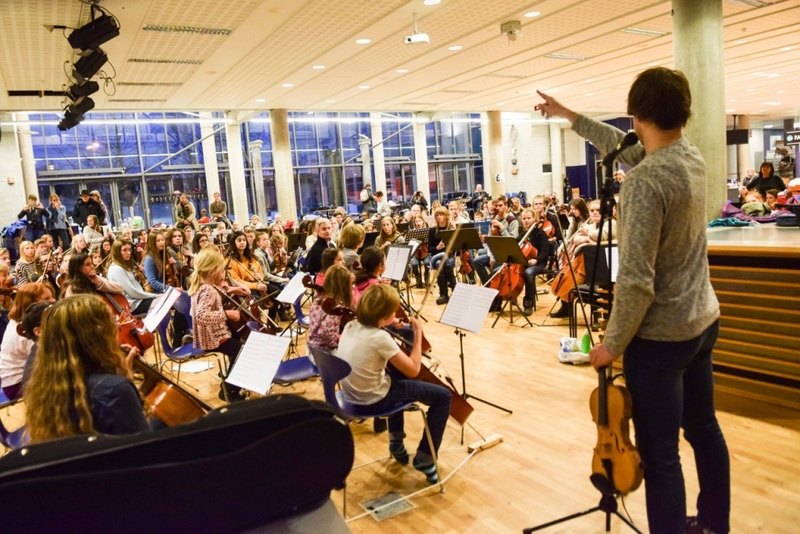 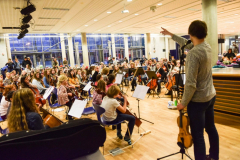 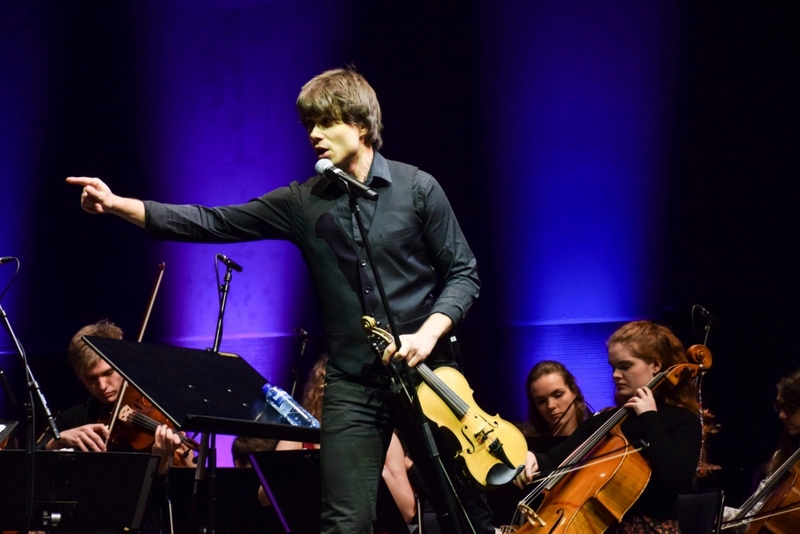 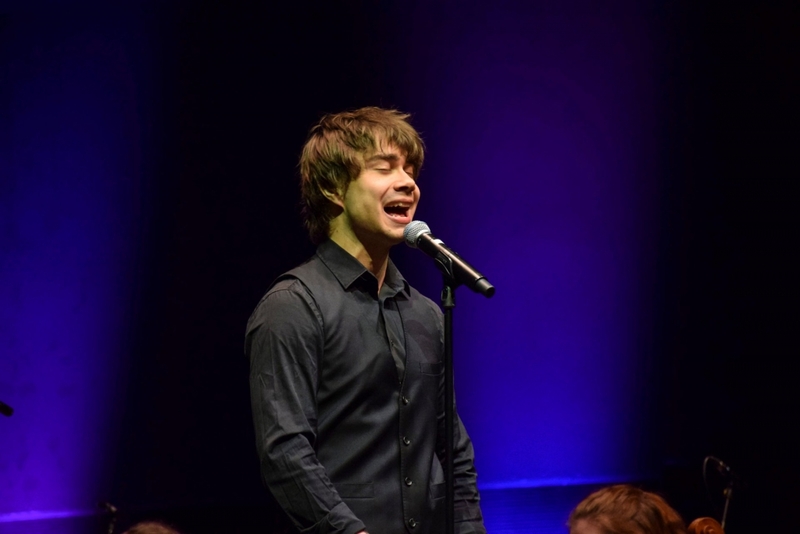 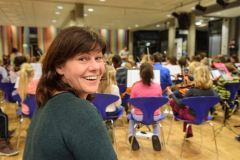 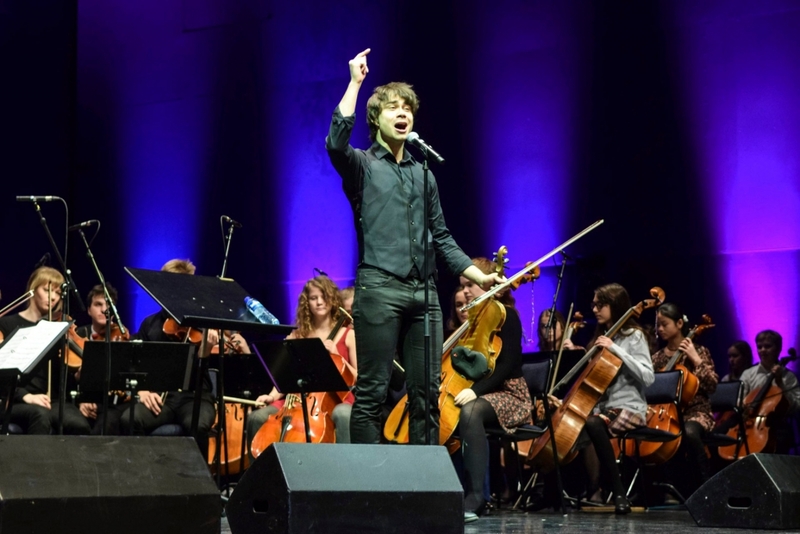 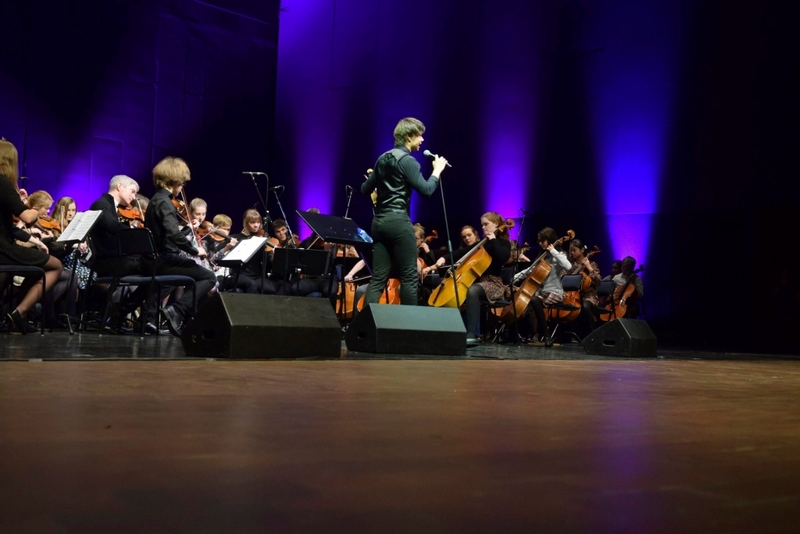 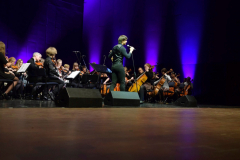 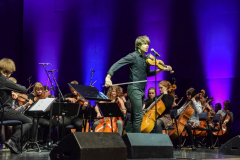 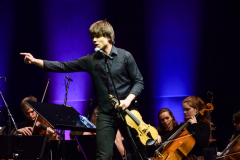 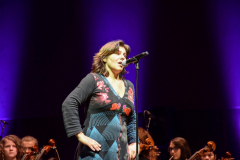 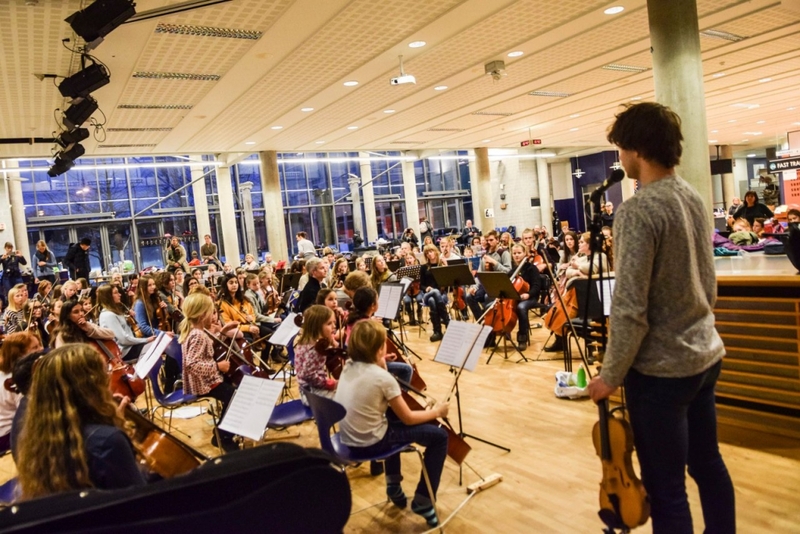 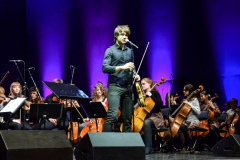 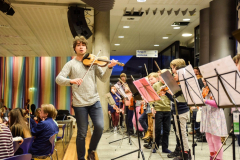 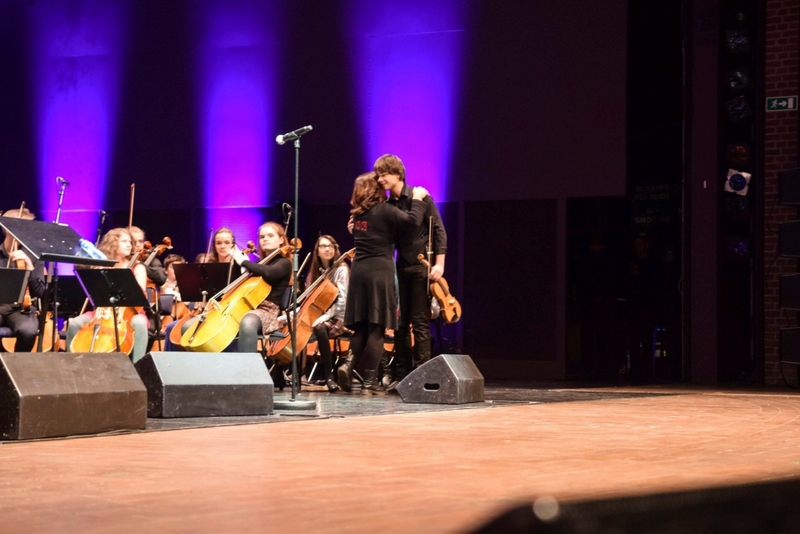 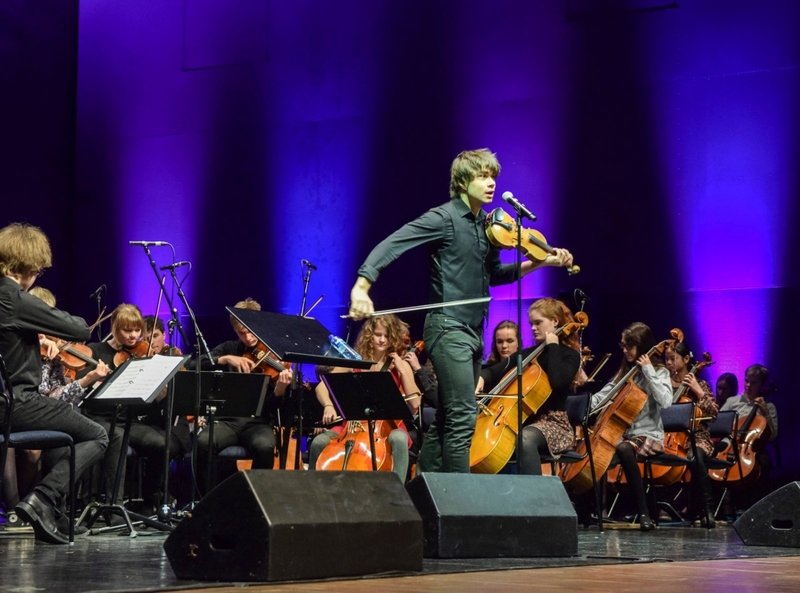 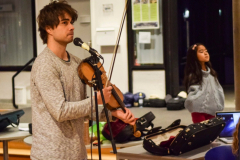 You are so clever and here I get everything served on a silver platter” – says an energetic and super focused Alexander Rybak to the record-breaking string orchestra in front of him in the main hall at Sandefjord high school Saturday afternoon. 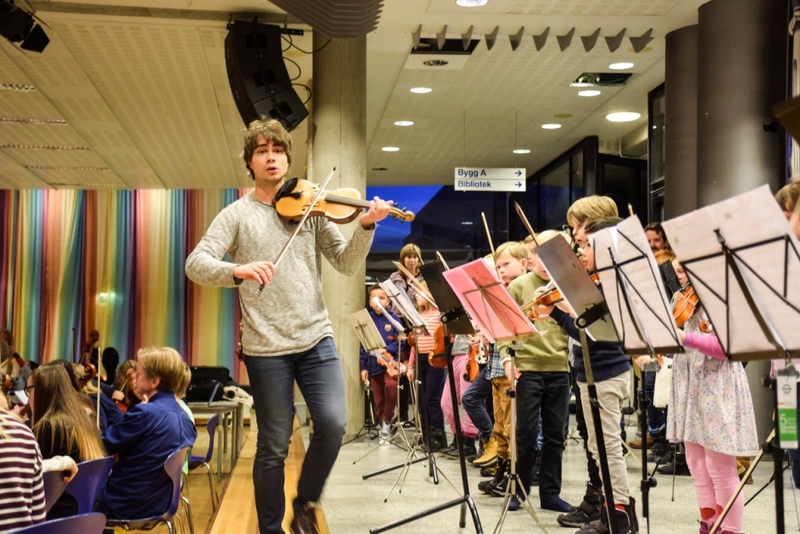 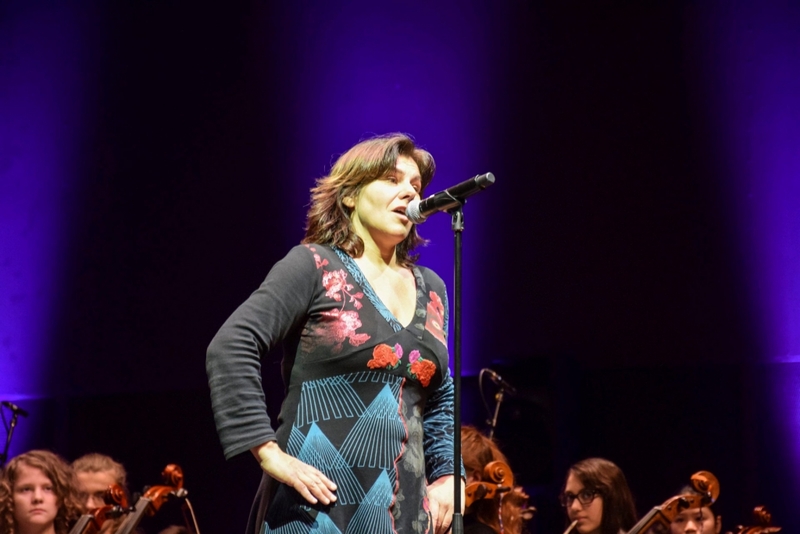 The next moment, “Fairytale” reverberates on the premises and the 150 strings of all levels and ages joins in, while the famous artist, composer and violinist is pointing, directing and correcting as best he can. 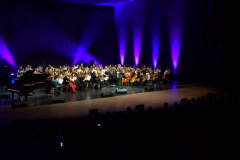 lots of Iranian people love you.